3D RED BLOCK O FEAR THE NUTS. 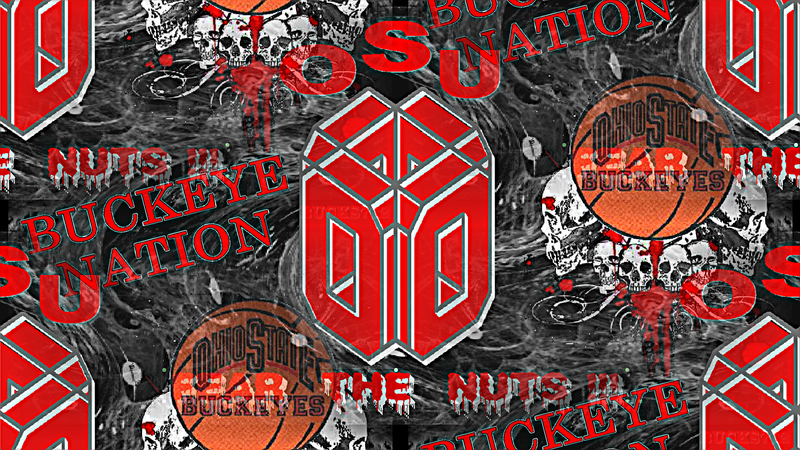 OSU Hintergrund RED 3D BLOCK O FEAR THE NUTS. 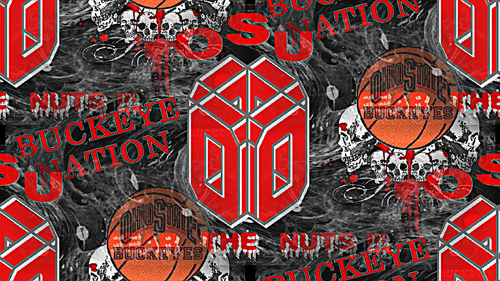 HD Wallpaper and background images in the basketball club tagged: ohio state buckeyes basketball fear the nuts 3d block o. This basketball wallpaper might contain zeichen, plakat, text, tafel, schilder, poster, anime, comic, manga, cartoon, comic buch, karikatur, and comics.